We get it. LIBA is an organization for businesses, and businesses are sometimes going to have different interests than workers. LIBA opposed a bill that would require businesses to offer paid sick leave to employees in Nebraska. If you work for a living, do you want to have to choose between going to work sick, failing to pay your rent, and getting fired? If you are a consumer, do you want the person making your lunch to be forced to come to work with the flu? Come on, this is not a luxury, this is a basic policy to keep everyone healthy. Over a century ago, workers who knew that a minimum wage was necessary to lifting working people out of abject poverty organized to force the passage of the nation’s first minimum wage law. Yet over 100 years later we are still fighting this battle in Lincoln, with LIBA fighting to keep the minimum wage at $7.25 an hour in 2014. In 2019 they are back at it, this time fighting an effort to raise the inhumane tipped minimum wage of $2.13 an hour. 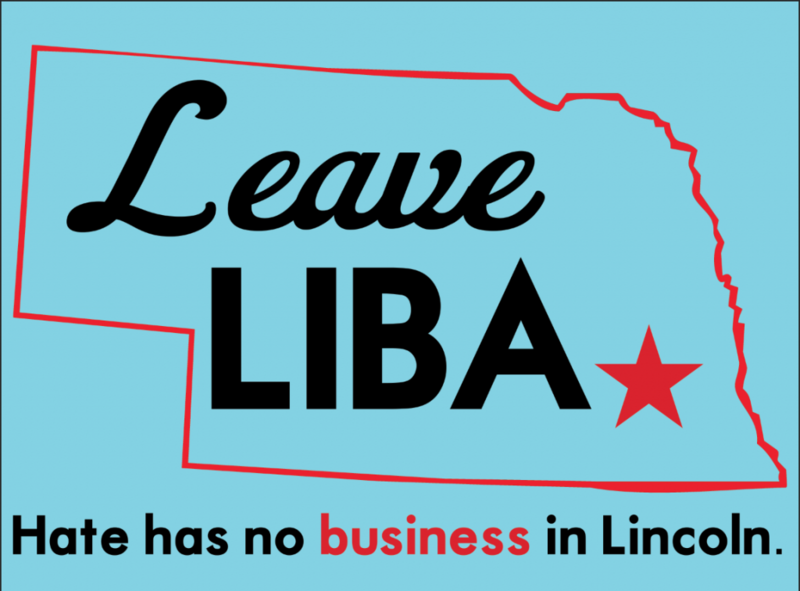 In Nebraska, if your job involves tips, your employer can pay you just $2.13 an hour to make their business run and LIBA is fighting to keep it that way.